Most of my friends know, I love movies. It's a constant battle for me to choose movies that are healthy for my spiritual life while i long to see what the latest greatest film techniques are. I believe film is our story telling medium today, and the stats show it to be true. Teenagers are learning more through media than any other form of education today. In any event, I went to see TRON this weekend. TRON. Yep, that's right, the video game from the 80's. The awful original movie that tried to capture the imagination, but failed miserably. But the new one…let's just say, ITS AWESOME! The story was well thought out. The action sequences are well done. And, overall, it just held my attention. One of the messages throughout the movie is the search for a Father. I won't spoil the plot for your, but it's a great message for Modern America today. The Absence of a Father, and the Love for a Son are essential to the social construct God gave us. All throughout the scriptures the Father/Son relationship is critical to the message. A friend of mine, John Sowers, has written a book YOU MUST READ!!! It's called the Fatherless Generation, and you can order it on Amazon by clicking right here. His work with Donald Miller and the Mentoring Project are essential for the reunion of Dads and Sons today. 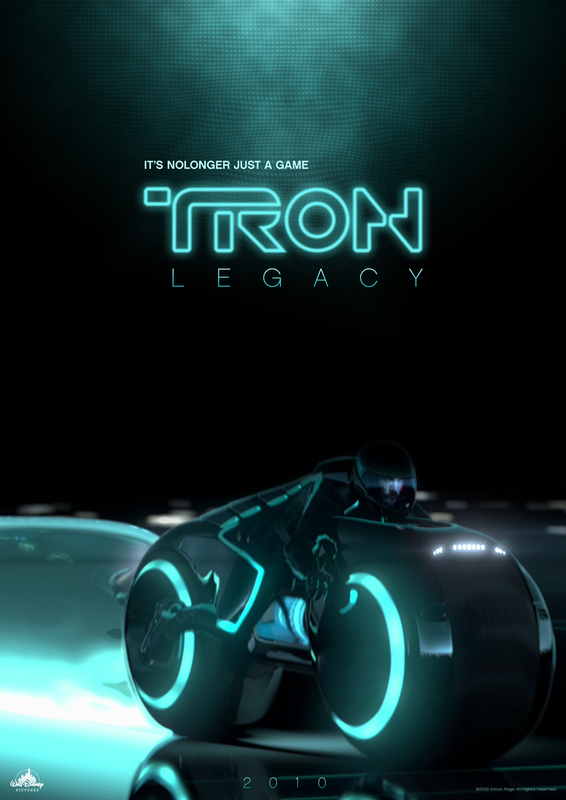 In the meantime, Go see Tron. Enjoy the ride. And let's think about how we sacrifice for the next generation. Ok, you just convinced me to check out the movie! I love movies that make one think and consider the deeper things. Film is definitely a great medium to get views and ideas across to people and most importantly get the thinking ball to start to roll. The Matrix and the Book of Eli are some other modern movies that are examples of that.